for $650,990 with 2 bedrooms and 2 full baths, 1 half bath. This 2,397 square foot home was built on a lot size of 8580. 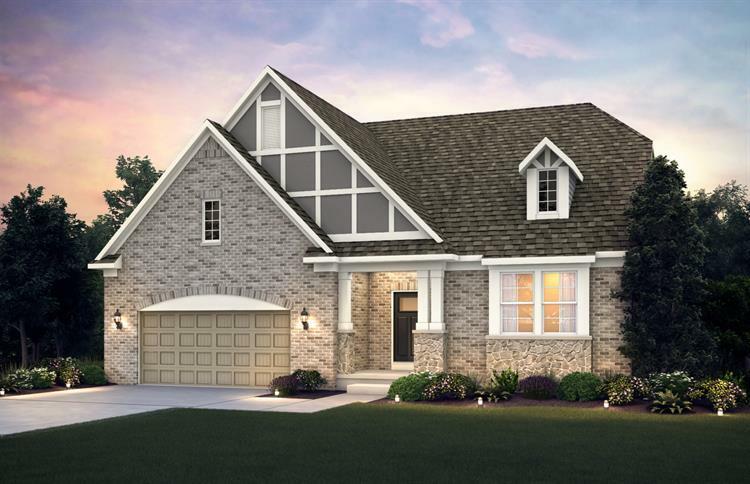 Welcome Home to Loretto Club, a low-maintenance community in beautiful Wheaton. 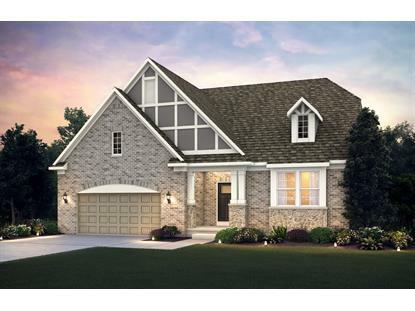 Your new home is a ranch designed just for you with all that is needed located on its single level: Master suite, 2nd bedroom(s) ensuite, den, great room, foyer, an open kitchen with upscale finishes, walk-in pantry, and over-sized island. Your kitchen's sunny cafe overlooks your covered porch with premium views: Trees, Seven Gables Park, or Chicago Golf Club. After a long day, relax in your luxurious owner's suite. Your home welcomes you at the Owner's Entry with large mudroom, closets, and separate laundry room. The HOA will care for snow removal from your concrete drive and walks, as well as lawn cutting of your fully landscaped homesite. This is a limited opportunity to build a new, energy efficient, warranted, and personalized home with all of today's most sought-after features and designs. This is proposed construction. Build now for Summer 2019 move. Photos are of a similar home.